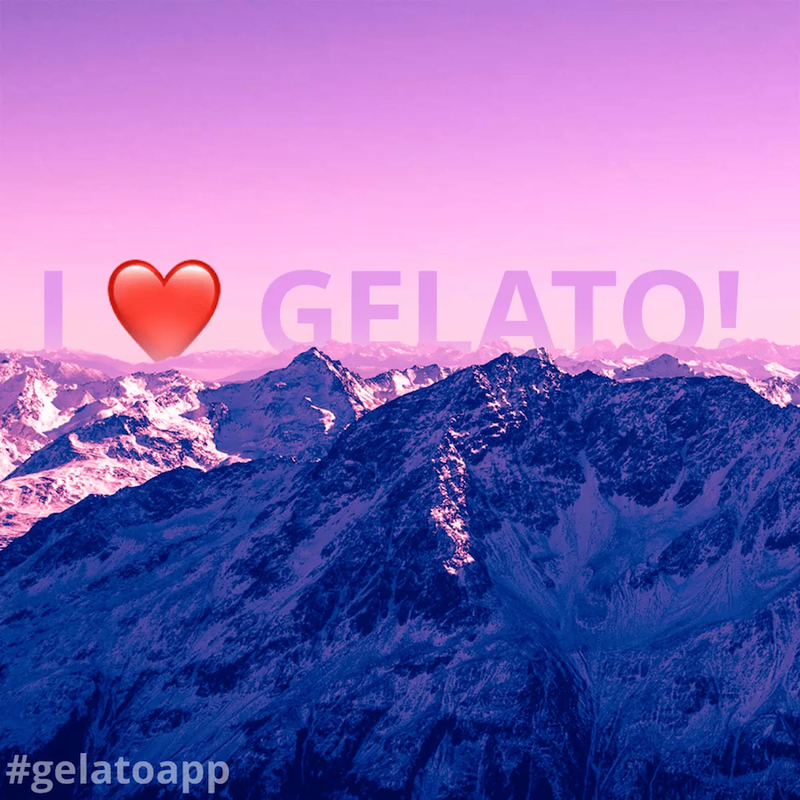 Gelato lets users embed words right into photos with 3D touch customization. It does for memes what Instagram did for photography-levelling the playing field and making beautiful meme creation accessible for everybody with an iPhone. With Gelato, we see grandmas make inspirational nuggets, teenagers make weirdness, and businesses make high quality ads all on the same platform.